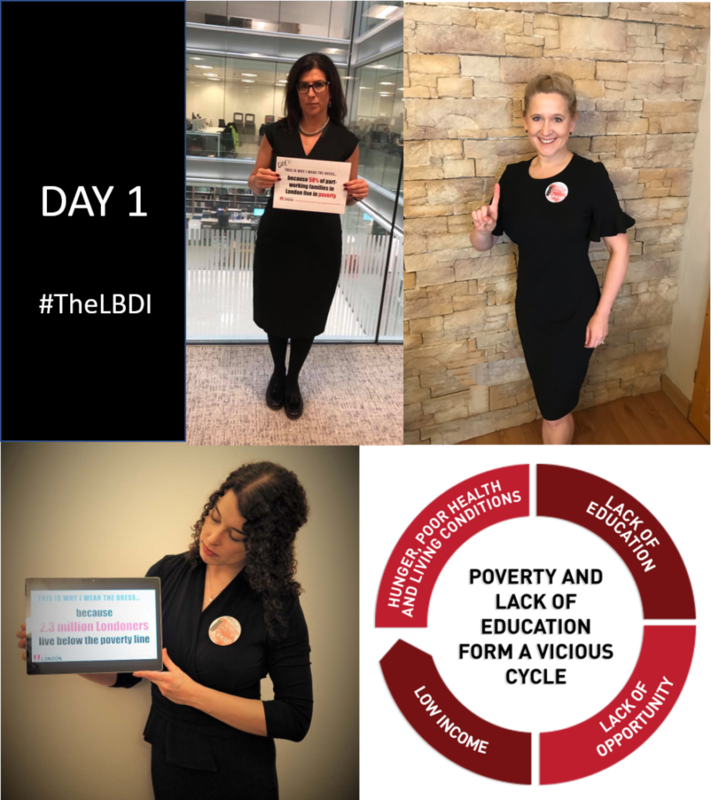 Our #TheLBDI campaign kicked off yesterday! The latest Shelter report shows #homelessness rising with a staggering 1 in 53 Londoners living this reality daily. That’s why we wear the dress and why we work with Manna Centre, ReStart and GlassDoor to provide food, services and support to London’s homeless.